On the 50th anniversary of the agreement and opening of the Pine Gap joint military base between Australia and the US, the Independent Peaceful Australia Network held a bringing together many organisations, groups, and activists committed to peace. 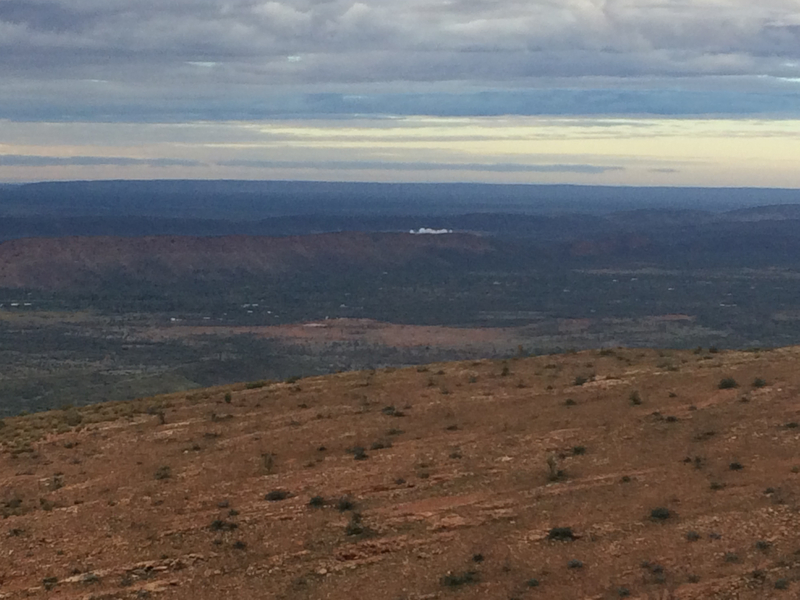 The conference took place in Alice Springs, some 18kms from Pine Gap. During a public forum and day-long conference, discussion of Australian and US military action capped off a week of peaceful protest. Attendees were fortunate to have incredible international guests Professor Lisa Natividad from Guam and Professor Kosuzu Abe from Okinawa, who contributed their meaningful stories and experience from their home-countries. Experts from across Australia spearheaded panel discussions and workshops designed to explore options for independent and peaceful Australian policies on defence and foreign affairs, as well as concerns surrounding Pine Gap. As Professor Richard Tanter from Melbourne explained, Australia is ‘hard wired’ into an alliance with the US unlike ever before, with technological advancement and the operations of Pine Gap. IPAN and its extensive list of supporting groups hope Australia can realise neutrality in its policy and behaviour. The conference gave much food for thought on the current state of affairs and moving into the future.